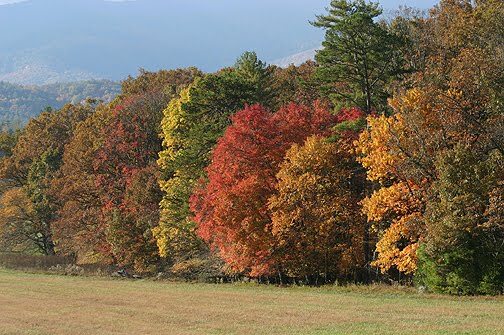 Featuring interesting people, places and things to do in the Volunteer State! 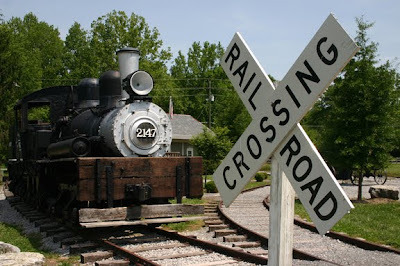 Little River Railroad Co., Townsend, Tenn. 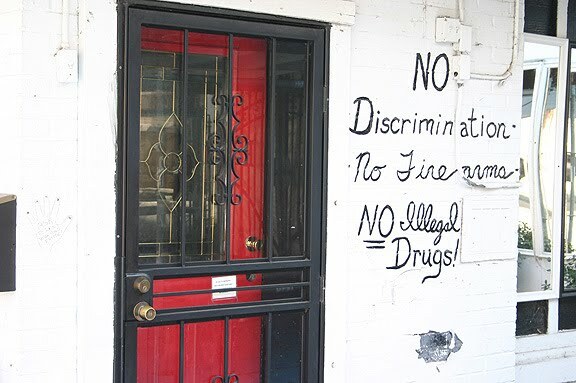 There is no mistaking the ground rules at Hollywood Disco on Vance Street in Memphis. 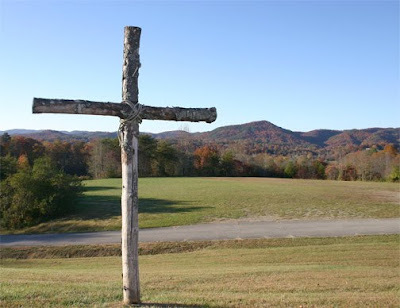 An old rugged cross stands outside the Townsend, Tenn., amphitheater, former home of the Passion Play in the Smokies. 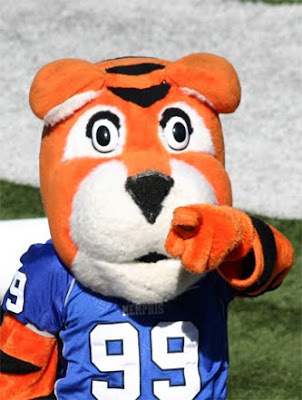 University of Memphis mascot Pouncer. 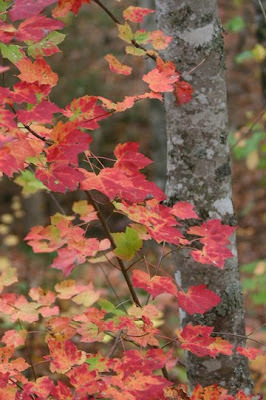 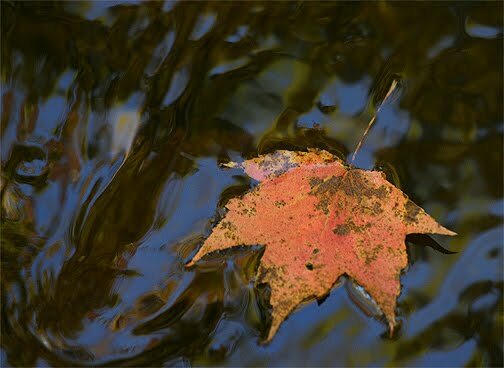 Fall scenes from a stream in Great Smoky Mountains National Park and Cades Cove. 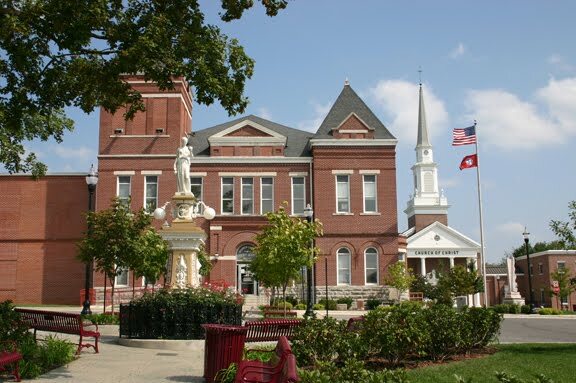 Warren County Courthouse, McMinnville, Tenn.
Darrin Devault teaches journalism at the University of Memphis and roams Tennessee with a camera and Tom the dog.